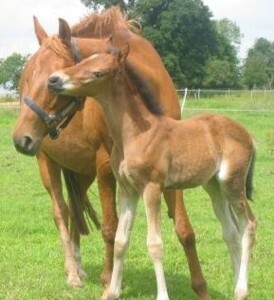 Bay Colt; Sire: Bernwode Brokat; Dam: Bernwode Dorina (DRP by Viktoria's Chirac). Born 5 June 2007. 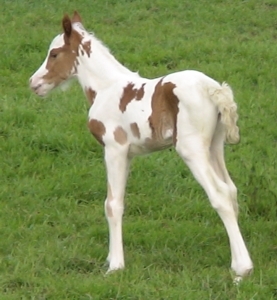 Breeder: Bernwode Stud. 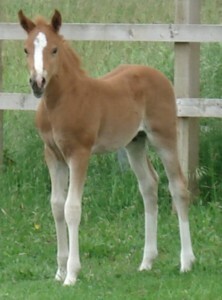 Coloured filly. Sire: Langstaffe Donnerstag; Dame: Tarbocks Tinker. Born 14 May 2007. Breeder: Langstaffe Stud. 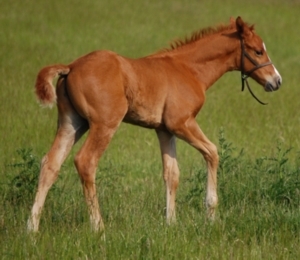 Bay Filly. Sire: Mill Law; Dam: Sapphire Blue (PB Conn by Shantamar). Born 8 April 2007. Breeder: Anne Bosanquet. 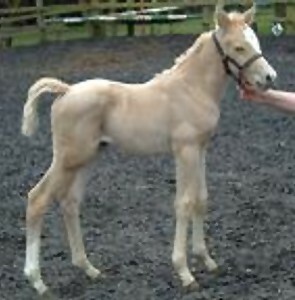 Bay Filly; Sire: Thistledown Copper Lustre; Dam: Aklah Twighlight Star. Born 19 April 2007. Breeder: Bathleyhills Stud. 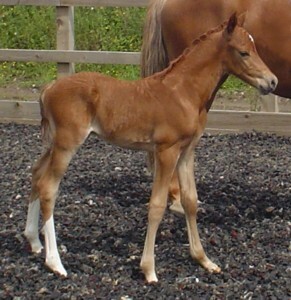 Chestnut Colt. Sire: Bernwode Brokat; Dam: Holme Grove Fabienne (Trak by Holme Grove Solomon). Born 15 May 2007. Breeder: Woodwalton Stud. 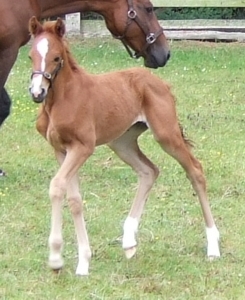 Chestnut Colt; Sire: Bernwode Brokat; Dam: Delfi (DRP by Dornik B). Born 23 April 2007. 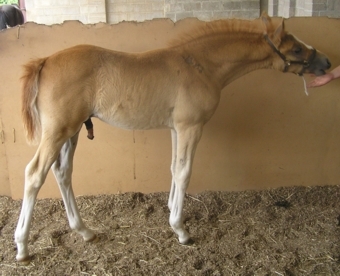 Breeder: Rosewater Stud. 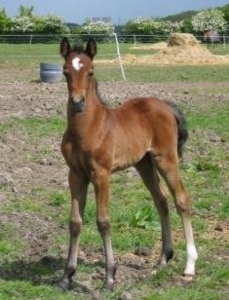 Chestnut Colt; Sire: Hilken's Black Delight; Dam: Naturell (DRP by Nantano). Born 9 May 2007. 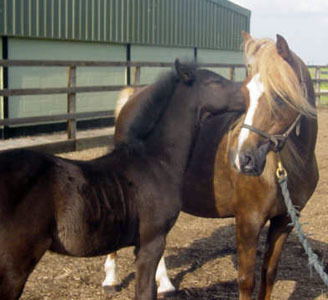 Breeder: Blackington Stud. 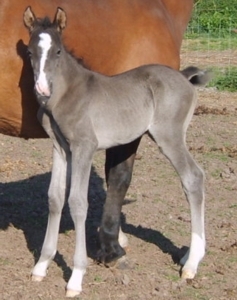 Bay Colt; Sire: Caesar 171; Dam: Loveden Sea Swallow (WPCS Sec B by Gigman Jacano). Born: 18 Jun 2007. Breeder: Bathleyhills Stud. 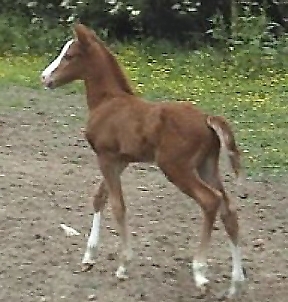 Chestnut Colt; Sire: Caesar 171; Dam: DHI Tiger Lily (DRP by Donnerwetter). Born: 18 Jun 2007. Breeder: Bev Brown. 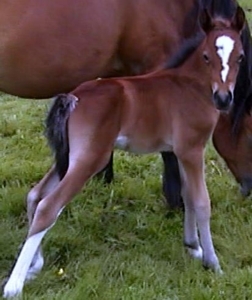 Bay Colt; Sire: Bernwode Nirvana; Dam: Sharron (WPCS Sec C by Poundy Brenin). Born 22 June 2007. Breeder: Waterborn Stud. 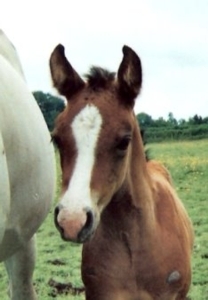 Chestnut Filly; Sire: Bernwode Brokat; Dam: Grayash Sweet Folly (PB Arab by Jackets Vagrant). Born 20 June 2007. Breeders: Mrs M Neal & Mrs C Crocker. Black Colt; Sire: Romeo; Dam: Betty Bug. Born 29 April 2007. Breeder: CVS Sports Horses. 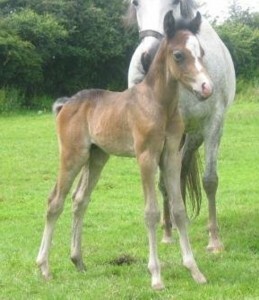 Bay Filly; Sire: Ousbek; Dam: Joely. Born 6 June 07. Breeder: CVS Sports Horses. 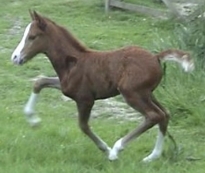 Chestnut Colt; Sire: Ousbek; Dam: Gladsdale Llewella. Born 23 May 07. Breeder: CVS Sports Horses. 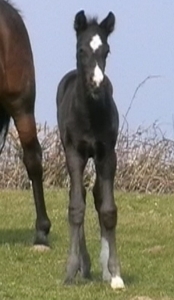 Black Colt, Sire: Gorsfraith Brenin; Dam: Trevoulter Lady. Born Mar 07. 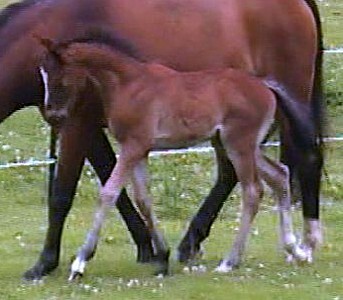 Breeder: Trevoulter Stud. 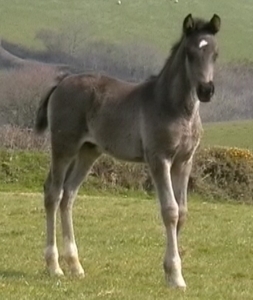 Black Colt, Sire: Gorsfraith Brenin; Dam: Dominique II. Born February 2007. 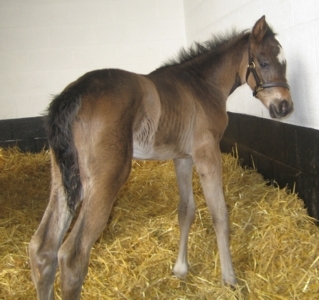 Breeder: Trevoulter Stud. 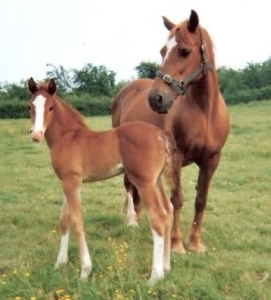 Chestnut Colt; Sire: Bernwode Brokat; Dam: Peasedown Andromeda (WPCS Sec B by Brockwell Prince Charming). Born 10 Jun 2007. Breeder: Mrs R S Sheward-Hudson. 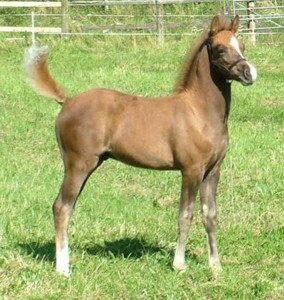 Bay colt. Sire: Bernwode Nirvana; Dam: Sharron (WPCS Sec C by Poundy Brennin). Born: 22 Jun 2007. Breeder: Sarah Harris. Black Colt. Born: 20 March 2007. Sire: Laban; Dam: Ibornden Waterlily (Welsh Sec B by Cennen Signature Tune). Breeder Michelle Thompson.